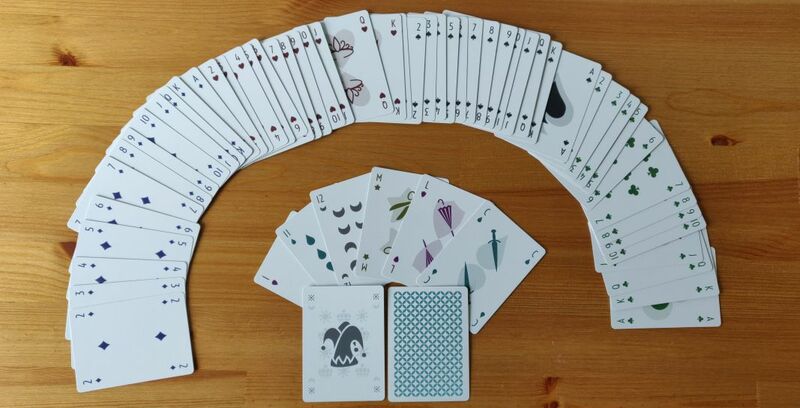 The Micaya Deck is an extended set of playing cards with a clear and minimalist design.     It has 8 suits, the standard 4 (diamonds , hearts , spades , clubs ) and 4 additionals suits (shields , drops , moons , stars ). 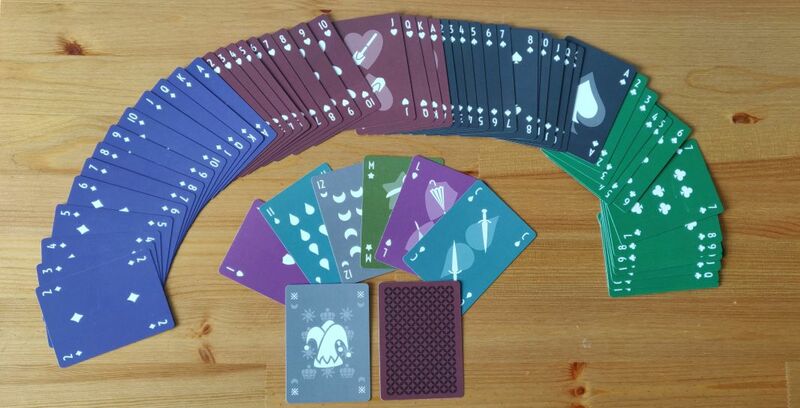 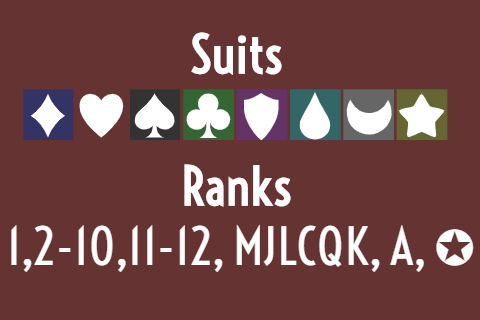 It has 20 ranks per suit, that's 7 more than a standard deck (2-10, Jack, Queen, King, Ace). 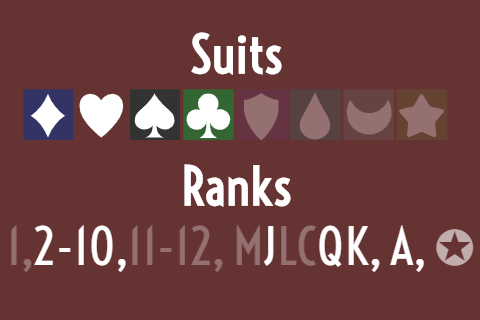 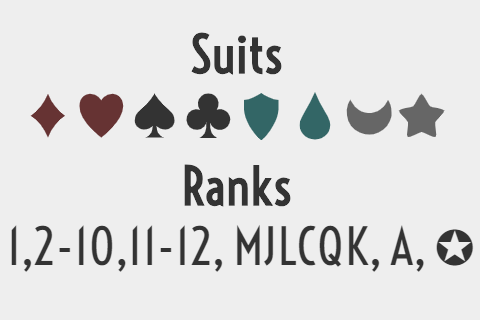 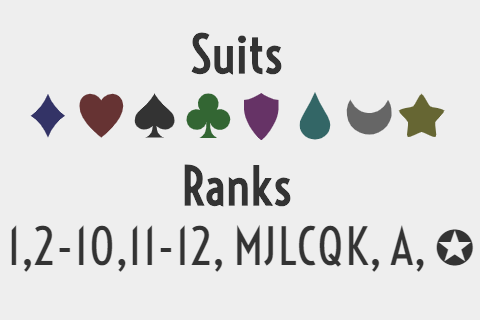  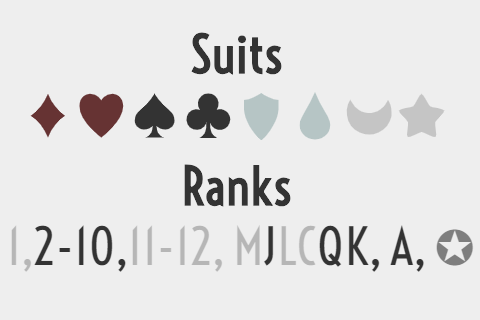  The additional ranks are Maid (which forms a lower pair with the Jack), Cavalier and Lady (which form a medium pair), 1 (in addition to the Ace), 11, 12 and a joker per suit.  All icons come from the brilliant game-icons.net. The font used for the indices and on this page is Voltaire.  Read more about the history of the deck.